You don’t worry about heart disease or obesity when people mention health crises. Instead, your mind goes to the cholera outbreak in Yemen. Or perhaps you can’t stop thinking about doctor shortages in remote locations. If you’ve been looking into medical schools that value global health, it’s no wonder you’ve spent some time researching St. George’s University (SGU) School of Medicine. Students come from all over the world, so you can feel good knowing you’ll hear varying perspectives from the get-go. Many students carry on this commitment to improving health in every corner of the globe after graduating. Join us as we take a look at how some SGU graduates are using their education to improve health care for patients around the world. For anyone who’s ever struggled with getting into their first-choice medical school, Dr. Vincent Lam proves there’s still a world of opportunity. “I was wait-listed at a Canadian med school, but in retrospect, SGU is probably why I am where I am today,” the ophthalmologist says. Now working at North Toronto Eye Care, with some surgeries scheduled at North York General Hospital, Dr. Lam has the opportunity to improve patients’ lives every day through surgeries like corneal transplants. Many medical students know exactly what specialty they want to pursue when they begin their education, but others find inspiration later on. Dr. Yousra Hawli falls under the latter category, realizing she wanted to bring a full-service clinic home to Lebanon while completing her residency at a diabetes care center in Connecticut. Diabetes is prevalent in Lebanon, so Dr. Hawli recognized the need for more education and prevention strategies. She opened a polyclinic in 2009, and it’s one of the few in her area capable of helping patients with diabetes. Dr. Aiyer made his way back to South Africa after receiving his medical degree and now serves as Head of the Department of Forensic Pathology at the University of KwaZulu-Natal. His resume also includes assisting with victim identification in the Maldives after the tsunami in 2004 and investigating prisoner deaths in Mozambique with the South African government in 2000. Like many SGU alumni, Dr. Aiyer recognizes the importance of serving the patient. “What every student must keep in mind is that ultimately they will be working with patients — human beings,” he says. Dr. Rosalind Ambrose always thought she would be a pediatrician, but opted to go into radiology after deciding her emotions might get the best of her when dealing with sick children. The career might have started as her plan B, but Dr. Ambrose has since made quite an impact in St. Vincent. She now serves as Chief of Staff at the Caribbean Medical Imaging Center, a facility that brought CT scan services to the island for the first time. She is also President of the St. Vincent and the Grenadines Medical Association. "In today's global world filled with the crossings of culture, this experience was very important." 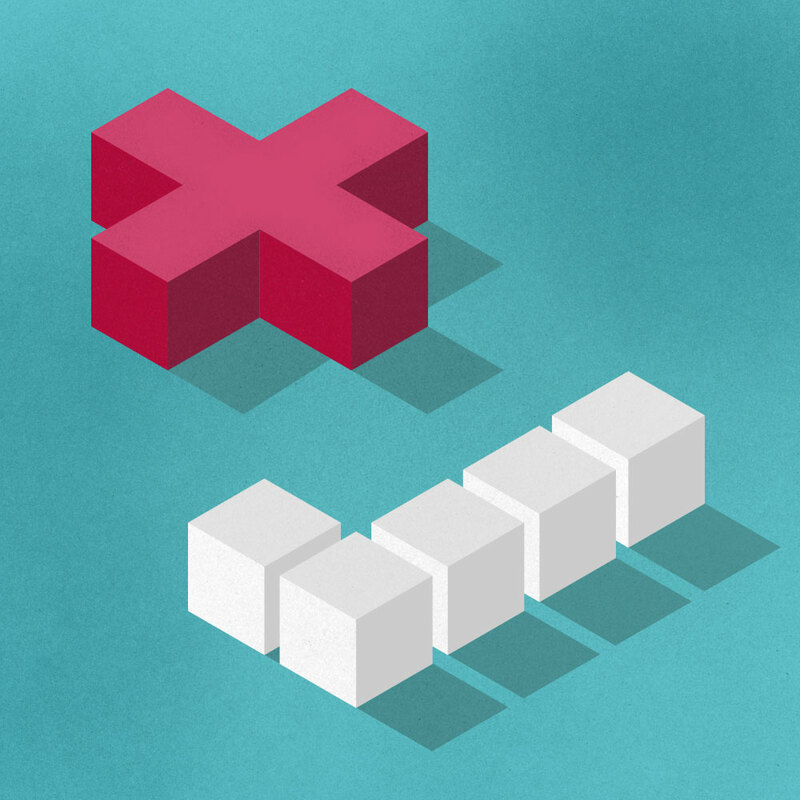 Most Americans probably don’t give much thought to how close the nearest medical facility is. Things are a little different in remote areas of the world, though. Just ask Dr. Tendani Gaolathe. While completing a year of national service in the Kalahari Desert, she soon realized any emergency situation meant a 42-kilometer trip to the nearest clinic. “I left the settlement feeling that I had to do something for them and others in the same situation,” she says. Dr. Gaolathe’s experiences influenced her decision to attend medical school at St. George’s University, and now she directs the training program at the Botswana Harvard AIDS Institute Partnership. Part of her role involves training health care workers and improving facilities like the ones she saw earlier in her life. Dr. Gaolathe’s efforts help with HIV research, treatment, and education. Though Dr. Druvindra Atapattu always knew he would return home to Sri Lanka when he became a practicing physician, he embraced a global education that began at SGU. “The opportunity to meet students from other parts of the globe was tremendous,” he says. This mindset was helpful when it came time to do clinical rotations, because Dr. Atapattu realized the UK would be the best fit for him during those final years of medical school. He now practices in the Accident and Emergency Unit at the National Hospital of Sri Lanka, the largest government hospital in the country. Decades of political unrest in Lebanon contributed to a need for psychiatric and psychological disorder treatment, and Dr. Michel Nawfal is doing what he can. In addition to his regular work as a clinical psychologist, Dr. Nawfal has volunteered his services to those in need. One notable example was his work treating and offering psychological support for European citizens who were evacuated during the 2006 Lebanon-Israel War. This ability to work across cultures is something Dr. Nawfal demonstrated during his time at SGU. While some prospective medical students are hesitant about relocating far away for their education, Nawfal saw the move to Grenada as an opportunity. “Given the chance to do it all over again, I wouldn’t do it any other way,” he says. "I really learned a lot, both educationally and culturally." Because SGU is recognized by the Thai Medical Association, Hanvesakul was able to take her licensing exams soon after completing her residency. She practices internal medicine at BNH Hospital and also serves as an advisor in the hospital’s International Travel Medicine Clinic. 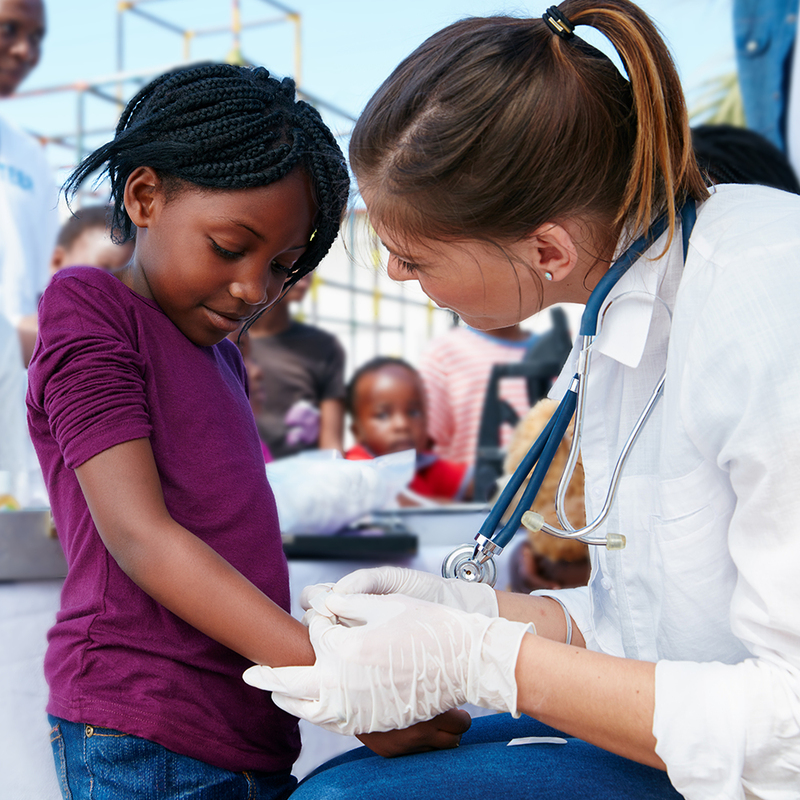 This advisor role allows her to work with people who are traveling, and she offers advice about necessary vaccinations and other tips for staying healthy while visiting different countries. 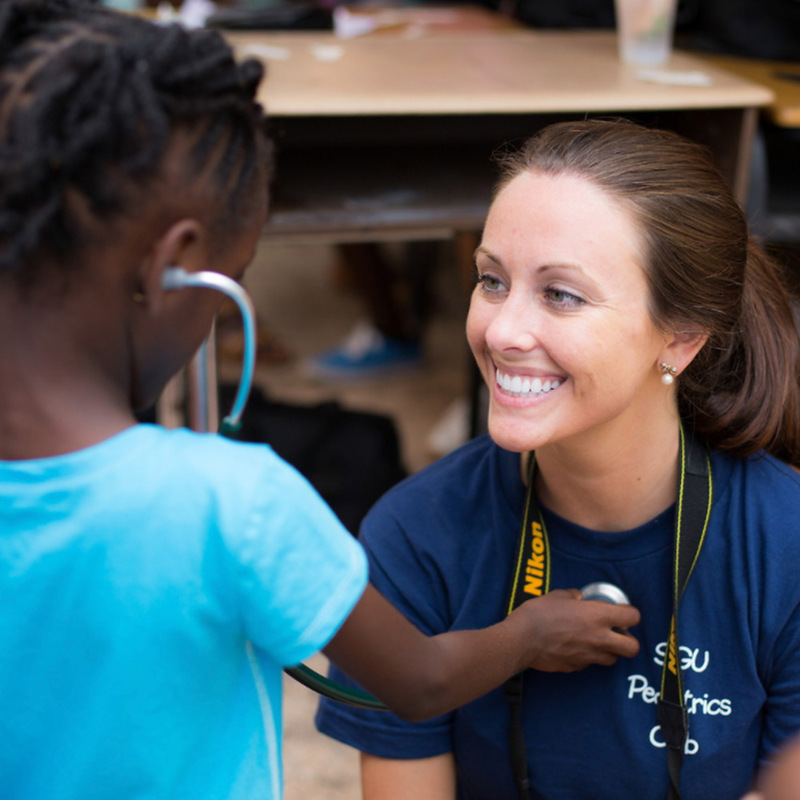 Though she is now an emergency physician in Chicago, Ill., Dr. Jessica Best fully embraced a global education while attending SGU. She traveled to Thailand for a two-week elective and also spent December 2013 treating patients in Malawi, where infectious diseases are common and resources are scarce. As you can see, SGU graduates have made quite a difference all over the world. 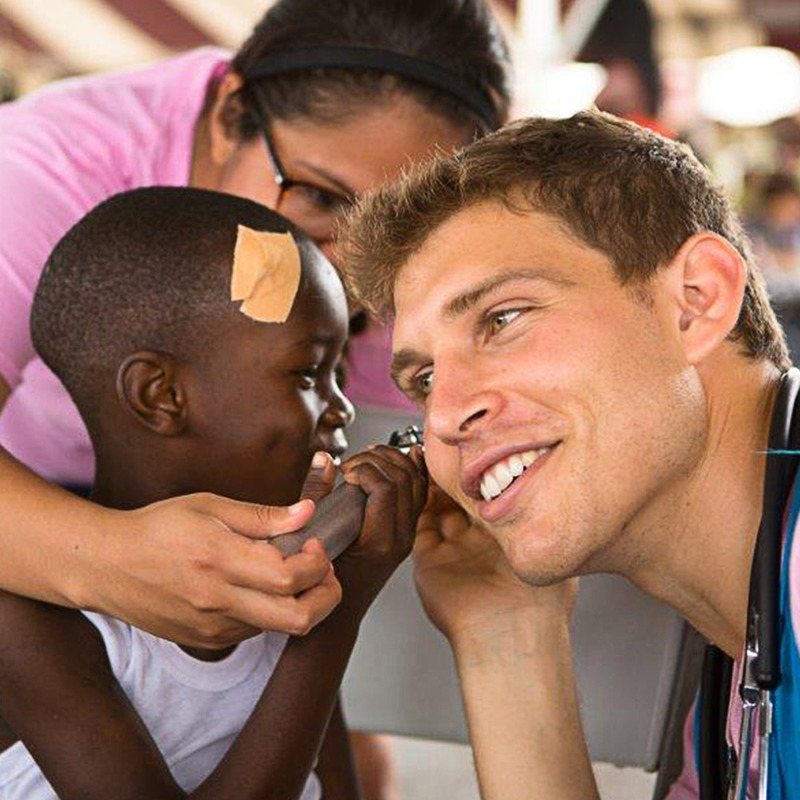 They are using the skills they began building in medical school to help make communities everywhere healthier. Whether you aim to return and provide care for those in your local community or you aspire to make a difference across the globe, there are numerous benefits of immersing yourself in a global learning community. 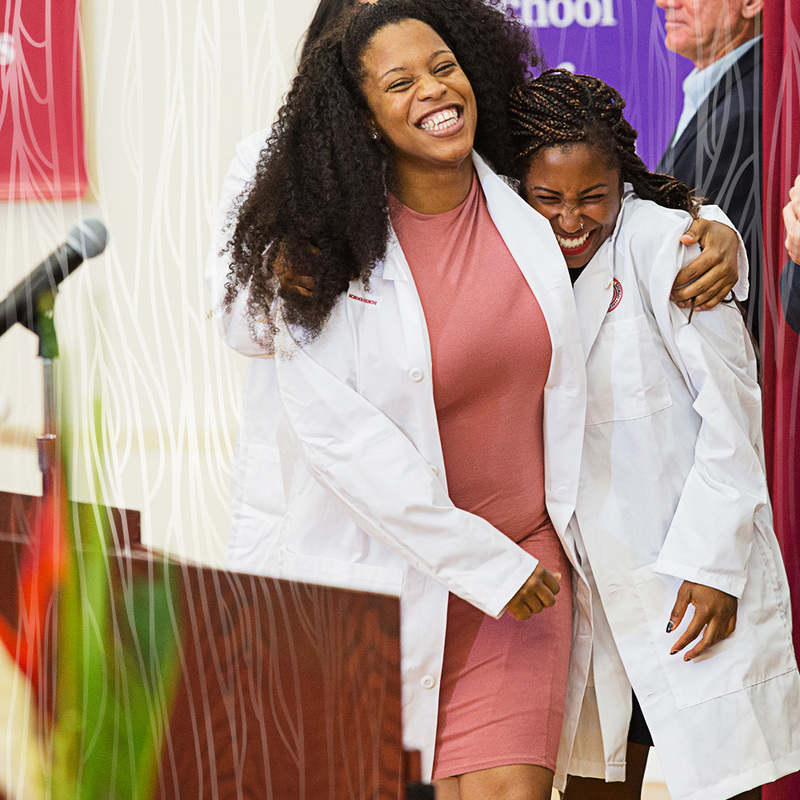 The SGU School of Medicine brings a multicultural perspective to health care, opening up a world of opportunity for future doctors. Head to the request information page to learn more about how we can help you start your journey.